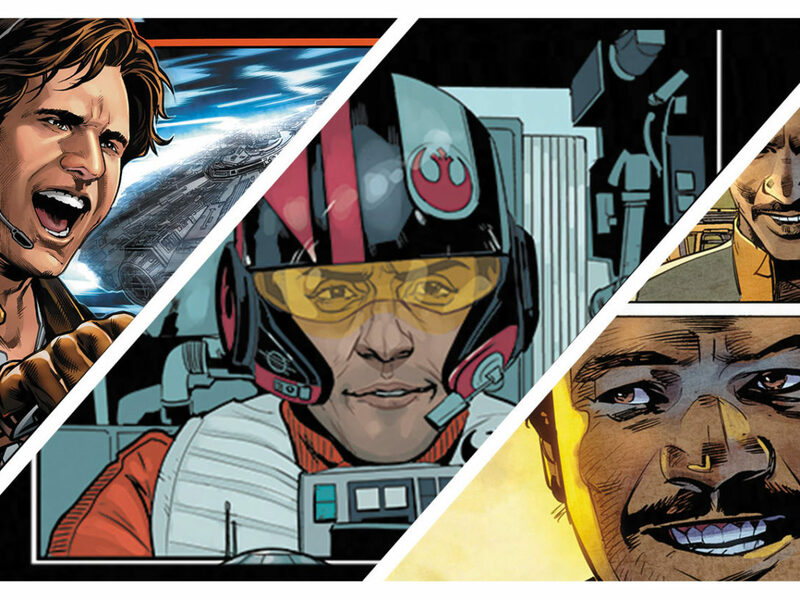 StarWars.com speaks with writers Jason Aaron and Kieron Gillen about why Marvel's new crossover will be an event long remembered. 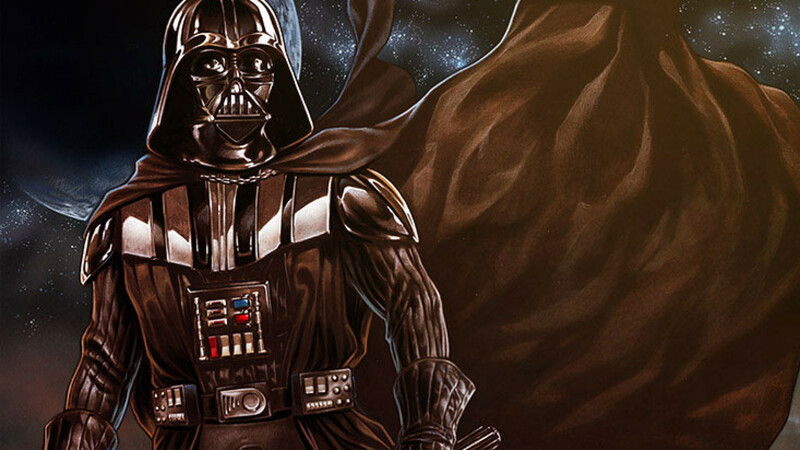 Marvel’s critically-acclaimed Star Wars and Darth Vader comics have worked concurrently to continue the story of A New Hope, with the former focusing on the heroes of the original trilogy, and the latter telling tales from the Sith Lord’s perspective. The two books have shared story elements throughout, and finally came together in historic fashion last month: Both featured a huge moment in which Darth Vader learns that someone named “Skywalker” destroyed the Death Star, raising questions, doubt, and anger in the Empire’s chief enforcer. 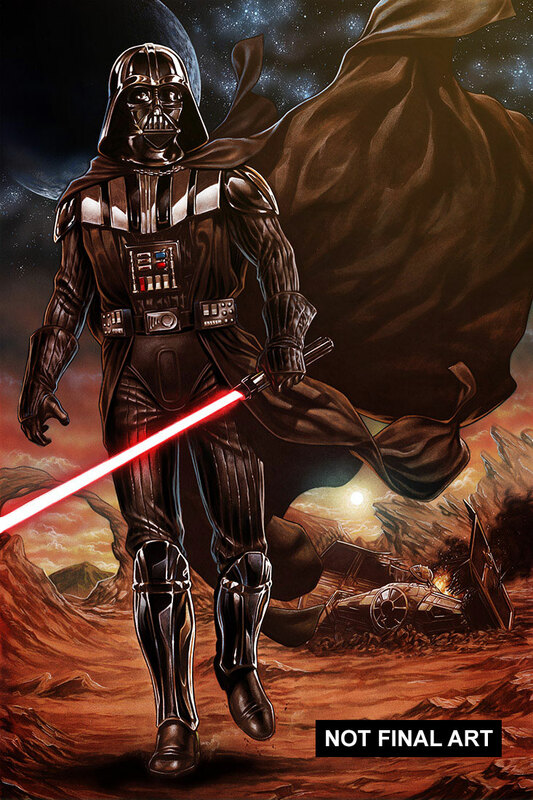 Today at San Diego Comic-Con, Marvel announced that the two series would come together in an even greater way with November’s Vader Down, a six-part crossover event that kicks off with the oversized Vader Down #1 and continues in each individual ongoing series. 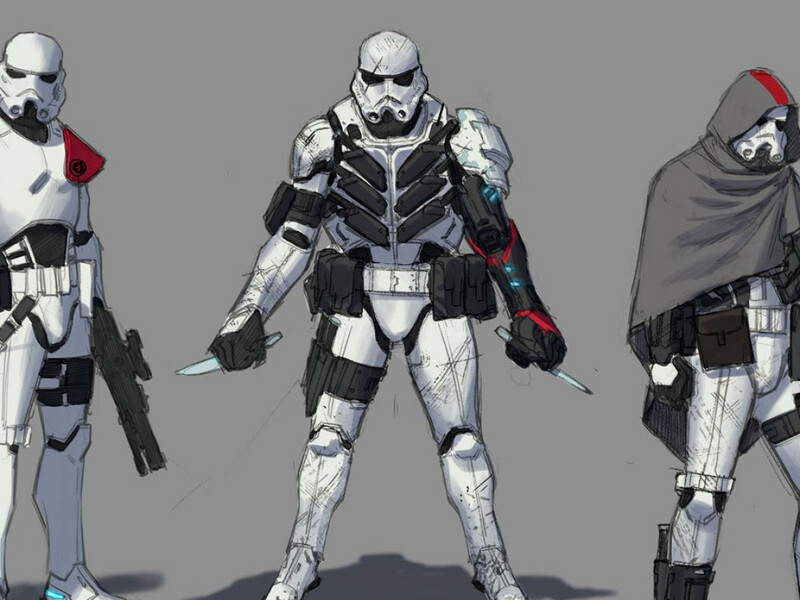 StarWars.com spoke with Star Wars writer Jason Aaron and Darth Vader writer Kieron Gillen to find out what readers can expect from the story, and came away with lots to be excited about. 1. It’s Vader unleashed. ‘Nuff said. Vader Down finds the Sith Lord stranded — with trouble on the horizon. 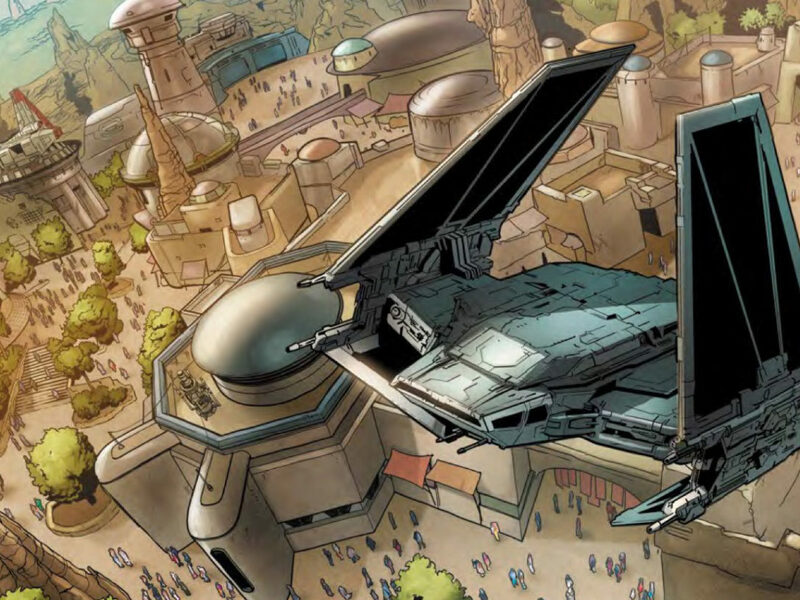 “It’s called Vader Down and the core image is Vader against the entire Rebel army and fleet,” says Gillen. “It’s Vader with an array of people in front of him and he’s in a precarious situation. 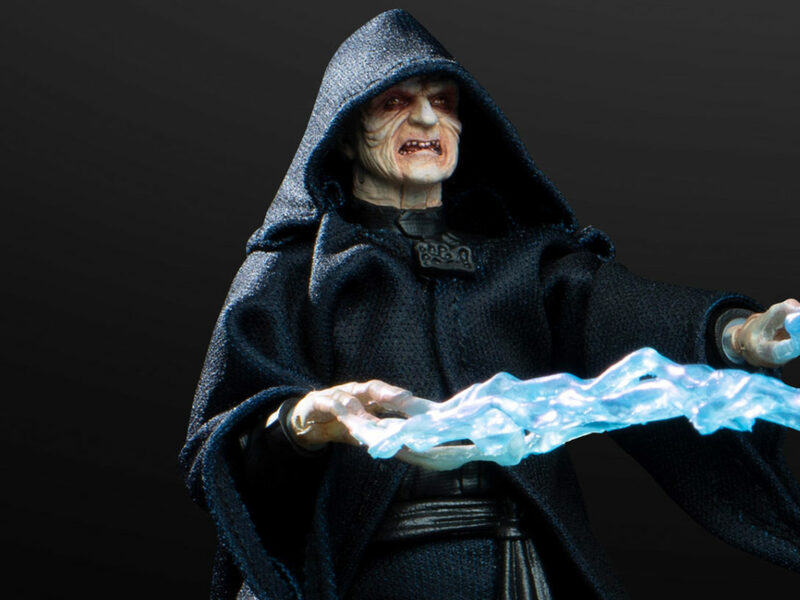 What happens then?” For fans who love this Dark Lord of the Sith, it’s a chance to see what he can really do — and how he does it — when survival is the only goal. This makes Vader Down a new kind of Darth Vader story: he’s not the hunter, he’s the hunted. 2. It’s a crossover in the Merry Marvel Manner. Crossovers are a staple of comic-book storytelling, giving creators a chance to tell a grander story and incorporate characters they normally couldn’t. This means Vader Down is high-stakes, of an epic scale, and just fun. “Kieron and I have both been writing Marvel comics for a long time,” says Aaron. 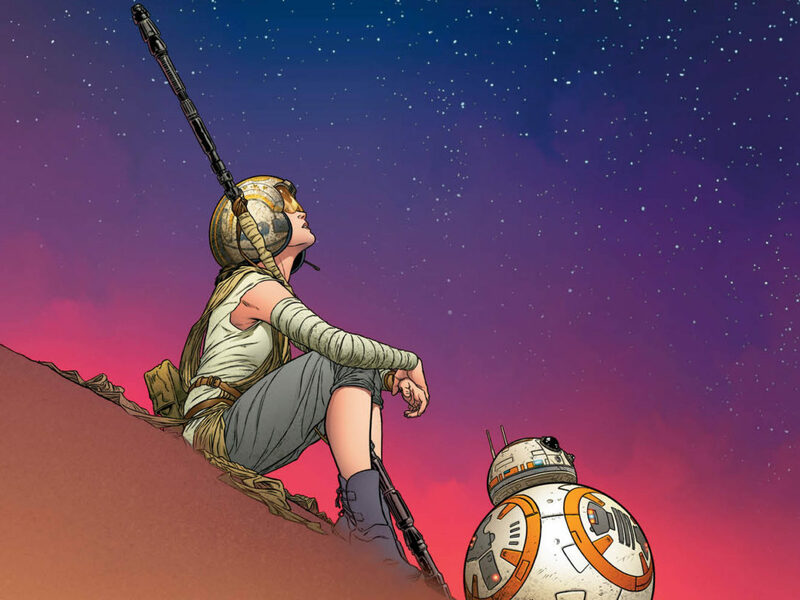 “Coming into this, and launching this new line of Star Wars comics for Marvel, I very much approached it the way I do my regular job of writing Marvel comics. I wanted to grab for as big beats as possible, and you can see that in what we’ve done so far. “I wanted to do a big Marvel comic,” says Aaron, “and I think part of that is doing the big crossover. As soon as Kieron started introducing all these characters in his book, I couldn’t wait to write those characters and to see them interact with the cast of my book. So, yeah, I think that’s the grand Marvel tradition of characters meeting up and fighting each other in as big a way as possible.” As such, Vader Down is a true opportunity to blend Star Wars and Darth Vader, from characters to story, in a much more direct way. 3. It’s got Darth Vader’s evil droids…finally coming face to face with a well-known Star Wars droid duo. In Darth Vader, Gillen created two murderous droids — visual and character opposites to R2-D2 and C-3PO — that help the Sith Lord on his secret mission. “When you see Triple Zero and BT-1,” Aaron says, “you’re thinking, ‘Well, at some point, they’re gonna have to meet C-3PO and R2-D2, right? '” Now, they will. Vader’s wicked mechanical pals, who routinely torture and kill with glee, have become massive fan favorites; when StarWars.com asks their creator why readers love evil droids so much, he laughs. 4. It’s a continuation of Gillen’s multi-layered take on Vader. In Darth Vader, Gillen has pulled from Anakin Skywalker’s story in the prequels, as well as what we know of Darth Vader from the original trilogy, to present a holistic take on the character. Vader Down maintains all this, and adds a layer. 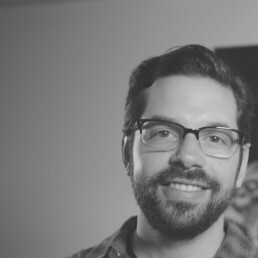 “I think the key thing for me,” Gillen says, “is this is a story. Anakin started here, Darth Vader ends here, and you can’t really understand one without the other. I have to include those elements, because I don’t feel like I’m writing the character if I’m not. 5. It’s a true collaboration. While Gillen and Aaron will be handling their own scripts for their respective series, they conceived of Vader Down together. Ideas were built upon ideas. “Kieron and I both worked in the X-Men office for quite awhile,” Aaron says. “This feels kinda like how we would do X-Men events. It’s very much about building the story and outline together, and then those issues are divvied up, and everybody goes off and writes their individual stories.” And when it comes to the actual writing of the issues, the collaboration will continue. 6. 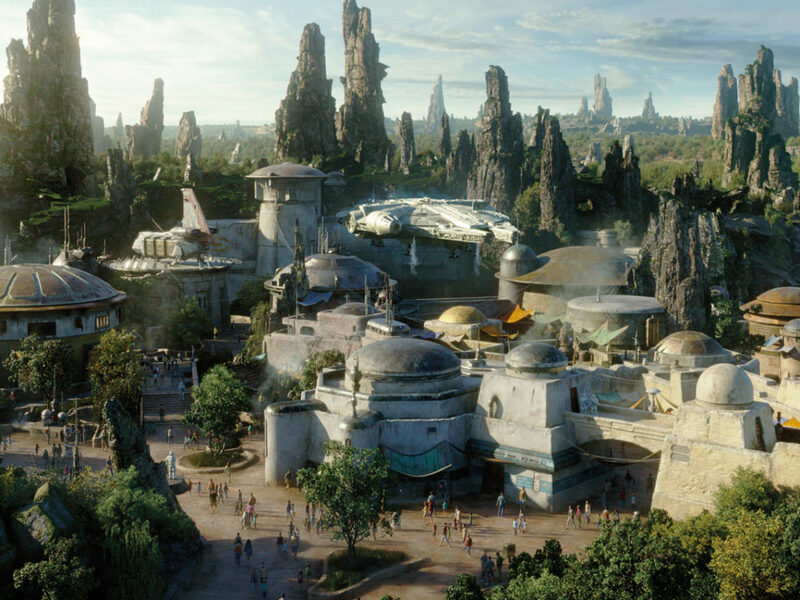 It’s a natural extension — and expansion — of the stories in Star Wars and Darth Vader. As both books are set in the same time period, it made sense that they’d share the same DNA. What happens in one may be echoed in the other; Vader Down, however, takes this to a new level. 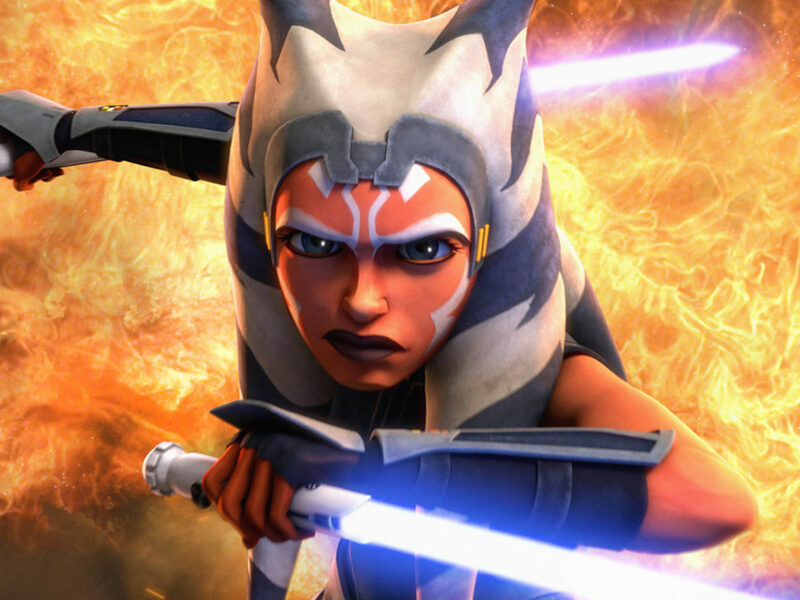 “We very clearly wanted to show from the beginning that our two books were closely linked,” Aaron says, “which was easy because Kieron and I were in the same room for our first meetings with Lucasfilm when we talked about all this. 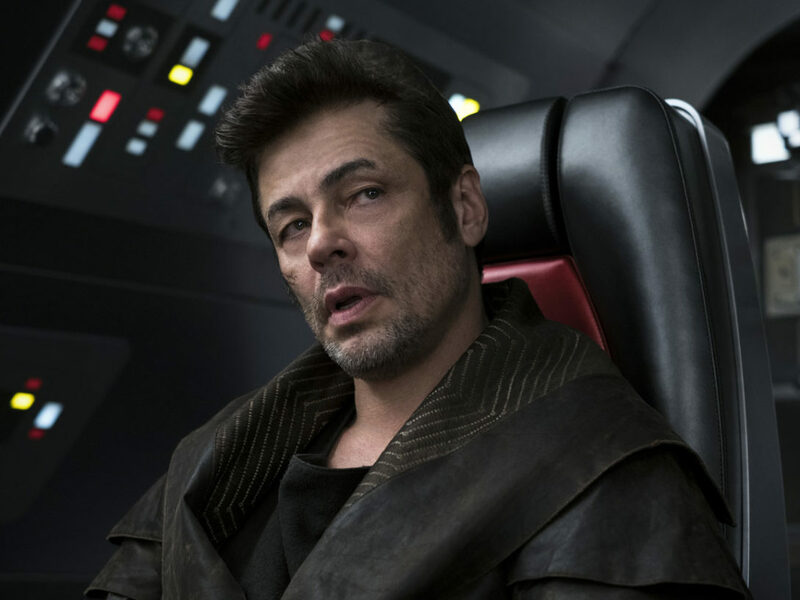 “The end of the first arc was a huge moment, where Vader hears the word “Skywalker” for the first time in connection with the pilot who blew up the Death Star,” Aaron says. “That set the course for both us going forward, and then we diverged with our second arcs. Kieron was introducing a lot of new characters, and I sent Luke off on a very particular story. It just made sense to bring everything crashing back together with the third arc.” From the sound of it, that crashing together will be more than memorable.